Pure Water for Pure Life! Our IDEAL Purified and Distilled water is produced utilizing specific processes to ensure the best tasting and most Pure Water free of chlorine, lead, or other impurities. We also have Mountain Valley and Crystal Geyser Spring Water for those of you who prefer the refreshing taste of spring water. Got Coffee? ... Got Good Coffee? Make your employees or yourself feel pampered with some of our great tasting IDEAL Coffee, Starbucks, Seattle's Best, or Green Mountain Coffee K-Cups! We can provide you with all your coffee needs with alternatives to fit your every occasion! Start enjoying your "IDEAL" service today! Take advantage of our Customer Referral Program! Refer a friend that converts to a new customer... and receive 2 FREE 5-Gallon Bottles of IDEAL Pure Water on your next order! 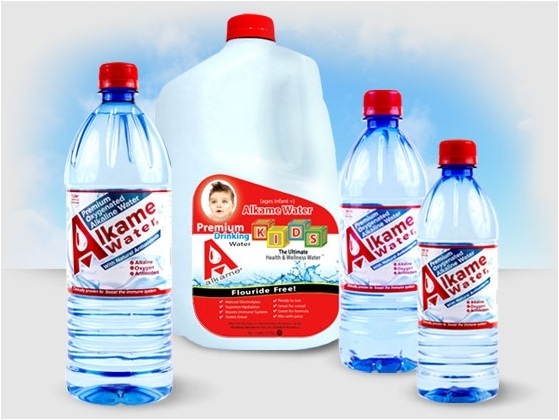 Alkame Water is the Ultimate Health and Wellness Water. It is a patented process formulated to promote healthy living, increase energy, and improve the immune system. 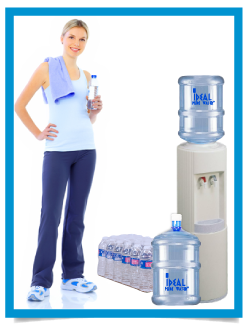 IDEAL PURE WATER of Lincoln delivers the best water and coffee products directly to your business and home with first class customer service. 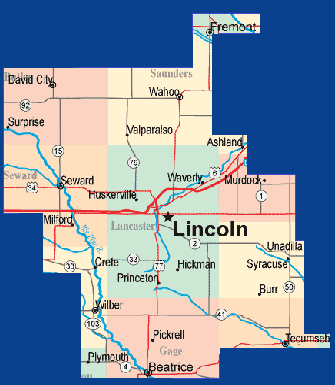 Locally owned and Operated for over 20 years! 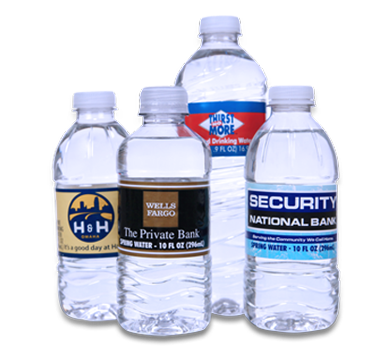 We offer a large variety of products that make it the "IDEAL" way to meet your water and coffee needs.